and keep visits to the dentist to a minimum. is the key to a healthy mouth. brush teeth with fluoride toothpaste approved by ADA. 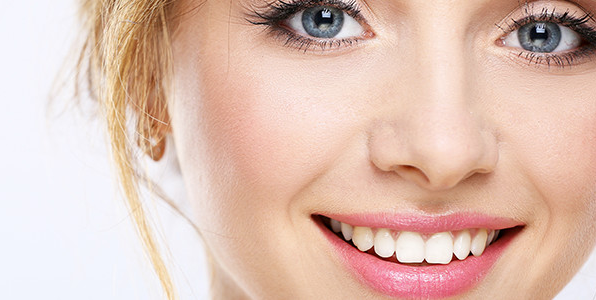 Who doesn’t want a white and sparkly set of white teeth? This is within our grasp to get and maintain if we not only follow good dental practices, but also keep from doing the bad ones. So what are the good and bad practices for a better, or worse, dental health? For this article we will talking about some of the good dental practices you can partake, as well as the bad ones. Also about why they are important to maintain, and some tips for future reference. All of this possible thanks to Los Algodones dentists! Here are the practices that you can do in order to achieve top notch habits towards clean and healthy teeth. 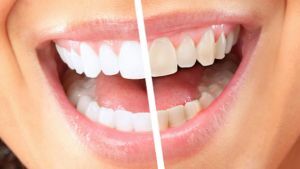 Carrying out and keeping these habits will prove useful at not only maintaining gorgeous teeth, but also at helping you avoid further problems and dental complications, and keep those natural teeth for life! Brushing is the main way in which we clean our pearly whites. 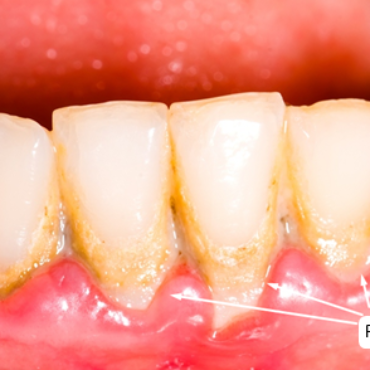 By brushing, we remove buildup plaque and food remnants off of our teeth surfaces. Our dentists in Los Algodones recommend brushing for at least 2 minutes each session. This can easily be accomplished by listening to a song as use our trusty toothbrush. For a better result, you should always seek toothpaste with fluoride in them! It is also advisable to swap toothbrush every 3 months or so. This avoids its bristles getting too word down, while also keeping it clean against the other toothbrushes in the place. This is a great habit to partake in. It goes side by side with brushing to help remove foreign objects from between our pearly whites. It usually takes some time and practice in order to do efficiently, but the effort pays off in the end. With enough experience, you’ll be able to floss around the gumline with no issue to drive off tooth decay and gum disease. 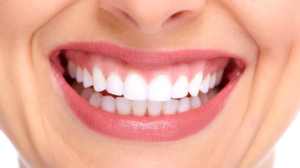 In our arsenal of tools to achieve a greater dental health, we also have mouth rinses and mouthwashes. These usually come in two: cosmetic and therapeutic. The former is only used to mask smells, and works great in short-term scenarios such as a job interview, a date, or a get-together. The latter is better for actively combating problems such as gum disease, tooth decay, and more. This helps washing our mouth from food remnants as well as boosting saliva production. As an added benefit, tap water has small amount of fluoride which helps strengthening our tooth enamel. This is also called bruxism, and it happens during moments of stress and anxiety. It can also happen unconsciously as we sleep. It is best advised to relax and seek enjoyable hobbies to help fight stress and anxiety scenarios. For teeth grinding that happens during the night, a night guard will be your best bet. Opening, cutting and overall using your teeth as tools puts unnecessary stress and pressure onto them. Teeth can shift and move places when they are under pressure. It’s the same principle to how braces work! Also, the force used onto them can cause them to chip and even break. Plaque is a soft and sticky substance, so you do not need to brush roughly in order to get rid of it. All dentists will recommend you to use a soft-bristled toothbrush as it is not only safer to use, but also can bend to reach tight spots more easily. Keeps our tooth in great shape. By maintaining our smile free from foreign objects and food, we ensure they get to live a lasting life. It also keeps them strong and working! Good example for little ones. For parents, setting an example is key for good behaviors. Kids learn by watching and doing! Saves us money in the long run. Maintaining a good oral health keeps dental problems away. Remember to visit your dentists twice every year! This ensures that, through exams, cleanings and records, your mouth is doing perfectly fine. 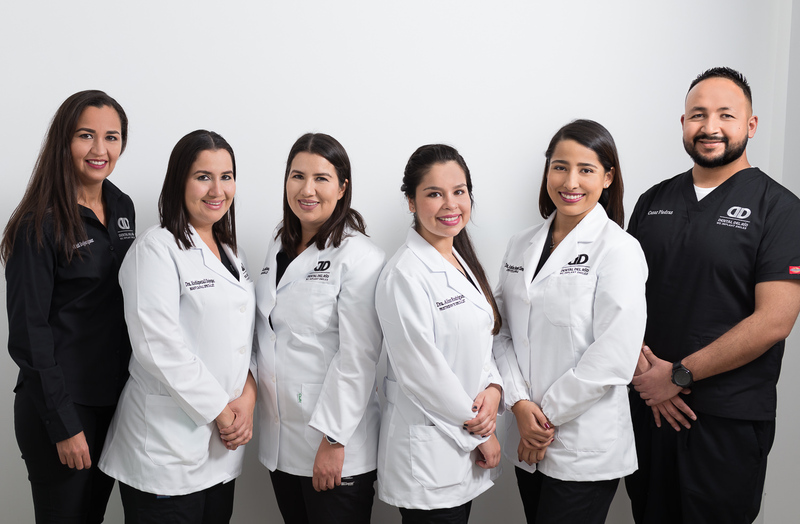 You can book with us an appointment for cheap dental procedures in Los Algodones anytime. What Makes Brushing So Great? Dental Del Rio © 2019 All Rights Reserved.